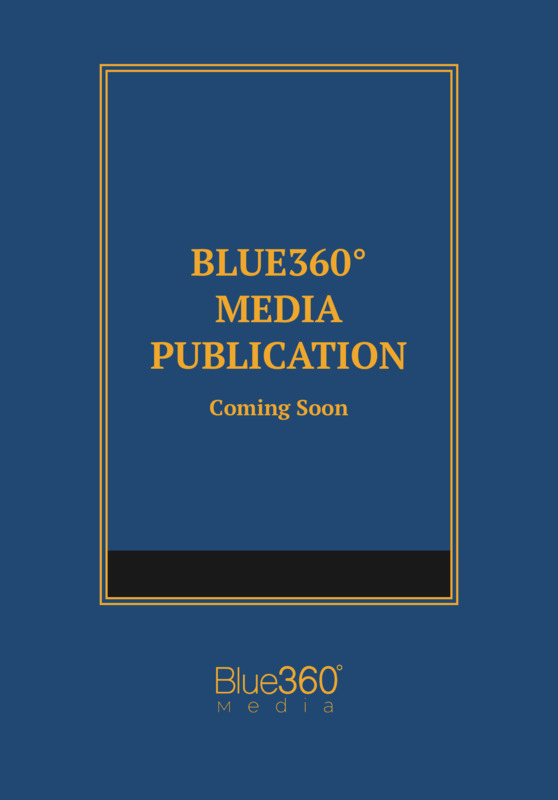 The latest edition features a valuable presentation of Police Procedure: The Laws of Arrest, Search and Seizure, and Confession Law along with a listing of applicable sections affected by legislation during the latest session and a new moblie application. The newest edition of the California Penal Code Manual features a valuable presentation of Police Procedure: The Laws of Arrest, Search and Seizure, and Confession Law and includes a listing of applicable sections affected by legislation during the latest session, along with an extensive index and table of contents for quick access to each area of the law. New protective orders are available to restrain a defendant from any contact with a witness to a crime involving certain offenses. No one may sell, offer, or provide a cannabis product that is an alcoholic beverage, including, but not limited to, an infusion of cannabis or cannabinoids derived from industrial hemp into an alcoholic beverage.